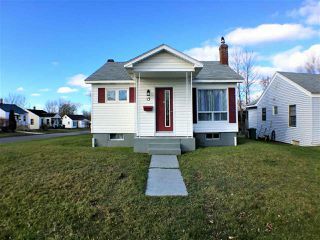 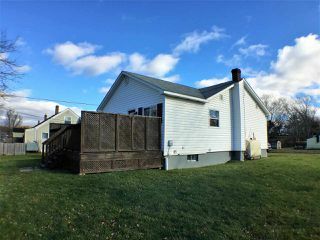 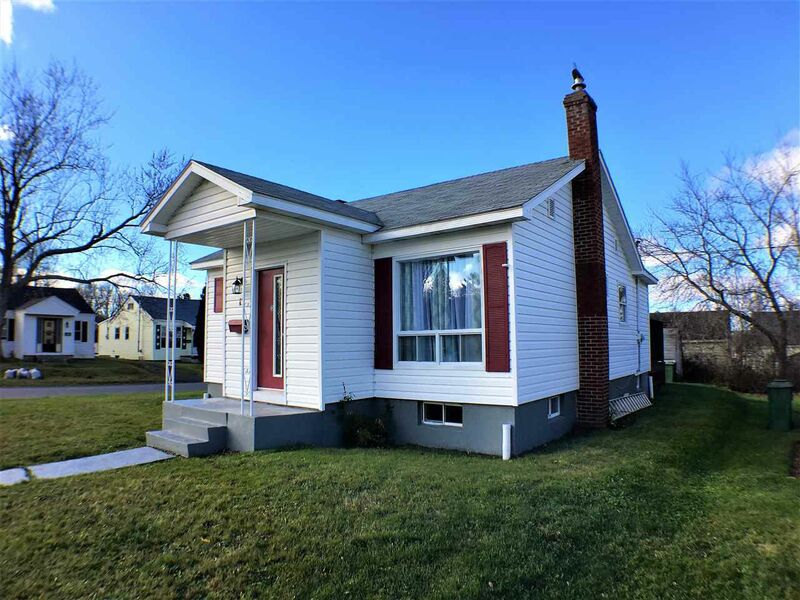 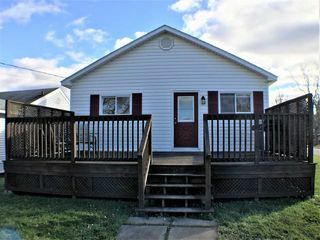 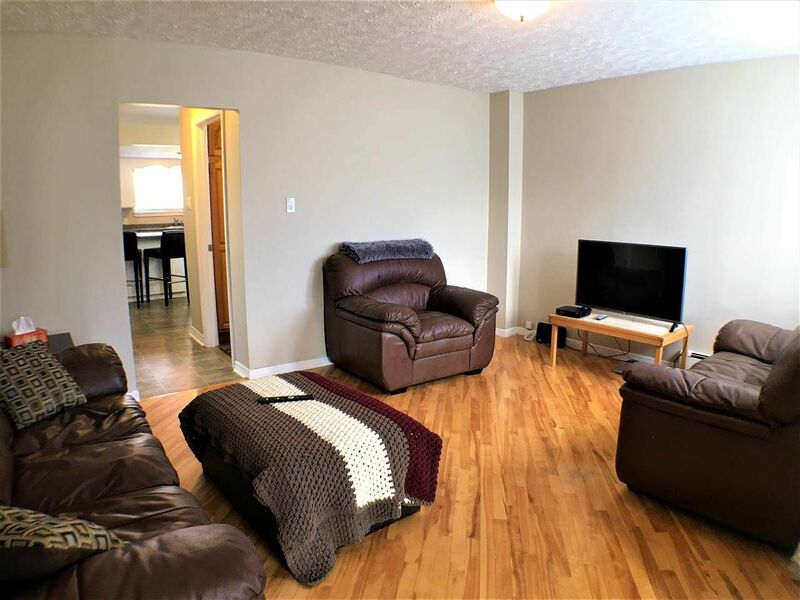 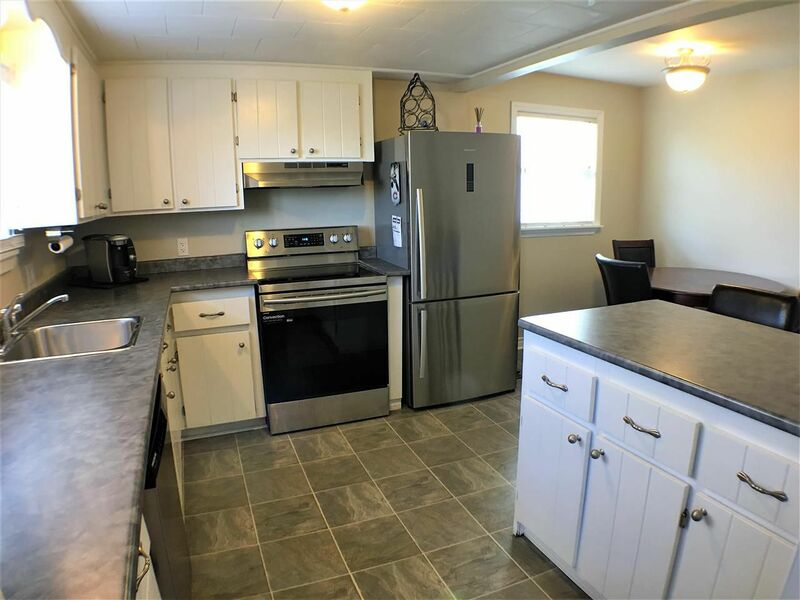 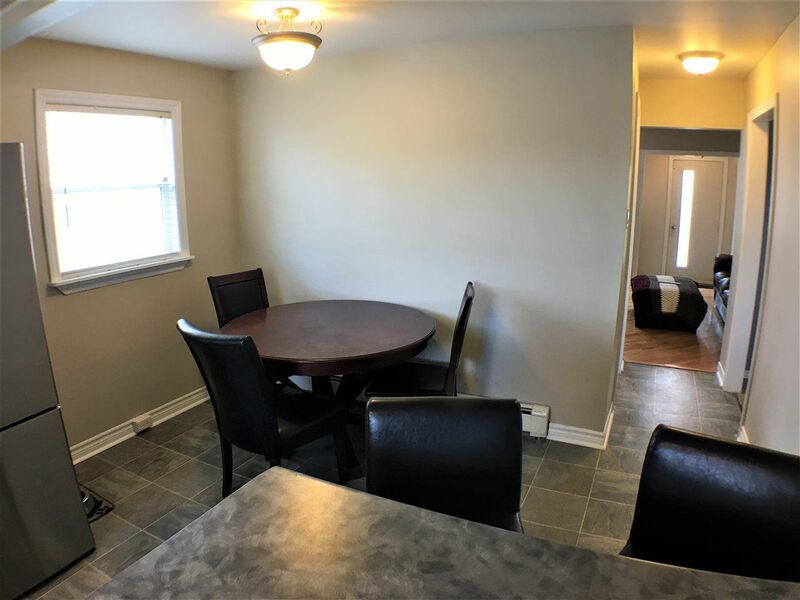 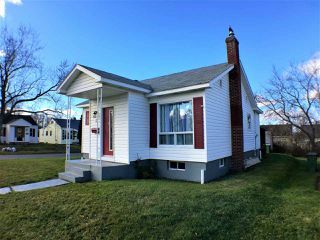 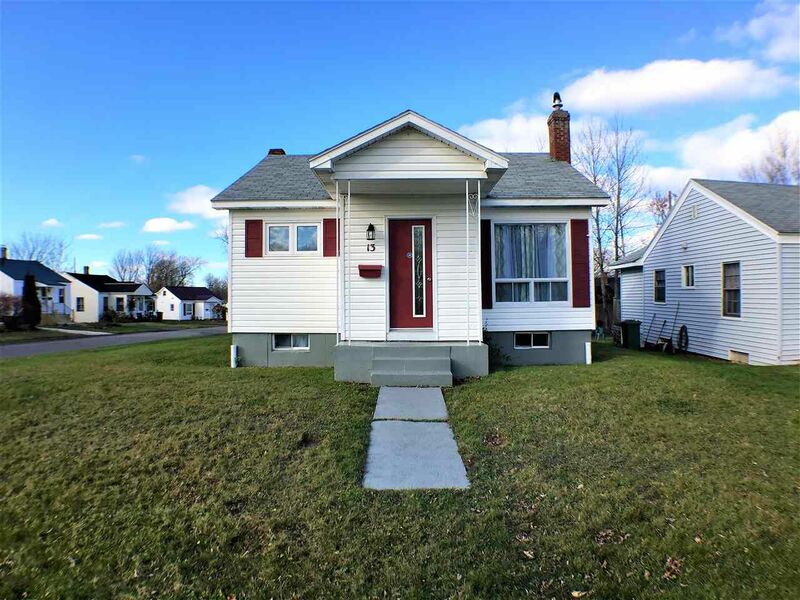 This cozy 3 bedroom home is situated in a quiet subdivision in the north end of New Glasgow. 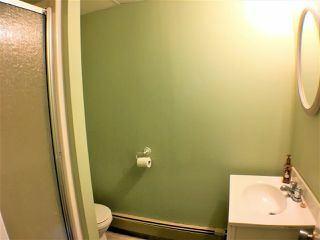 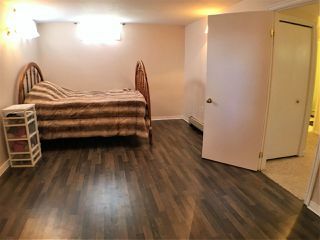 Perfect family home as it is walking distance to the community center, playgrounds, and downtown shopping. 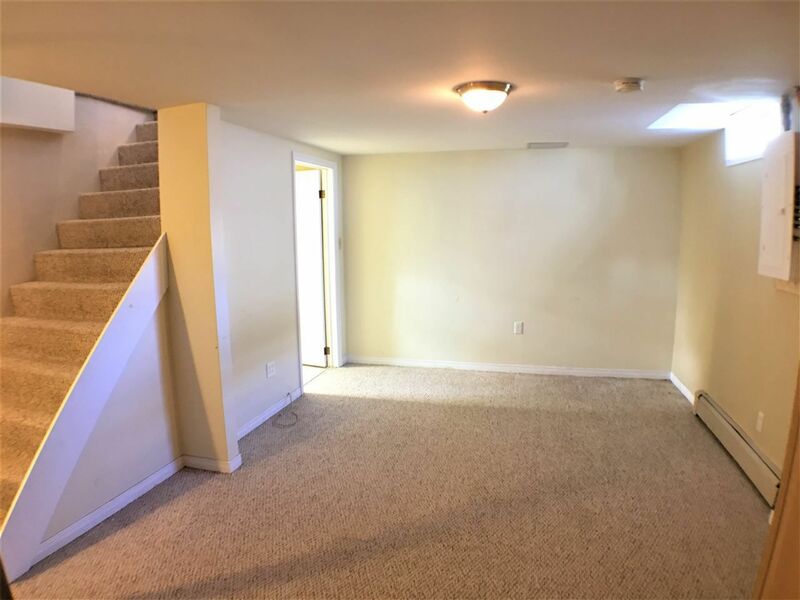 In addition to these amenities you have a large back deck to entertain guests and lots of room for the kids to run and play. 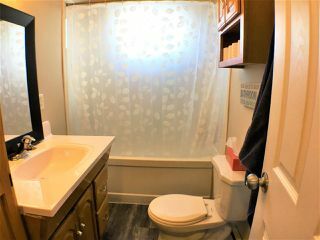 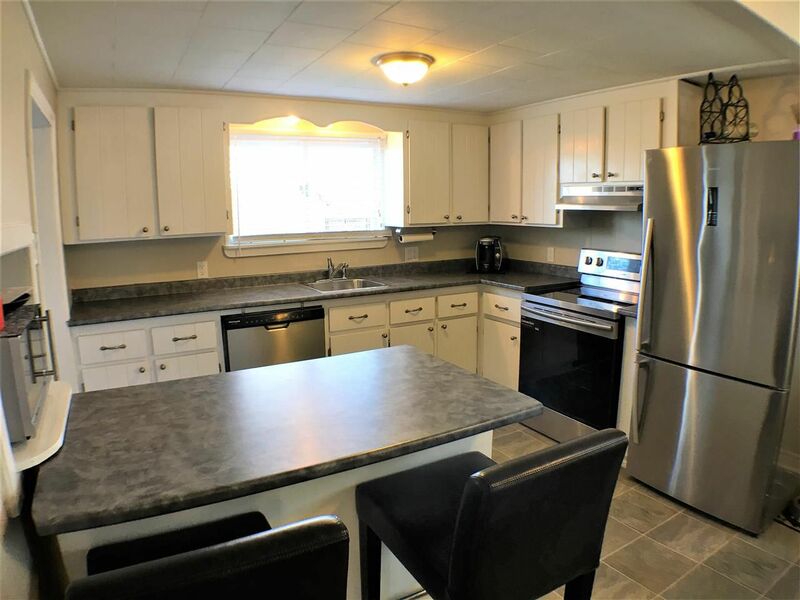 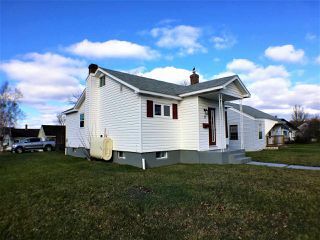 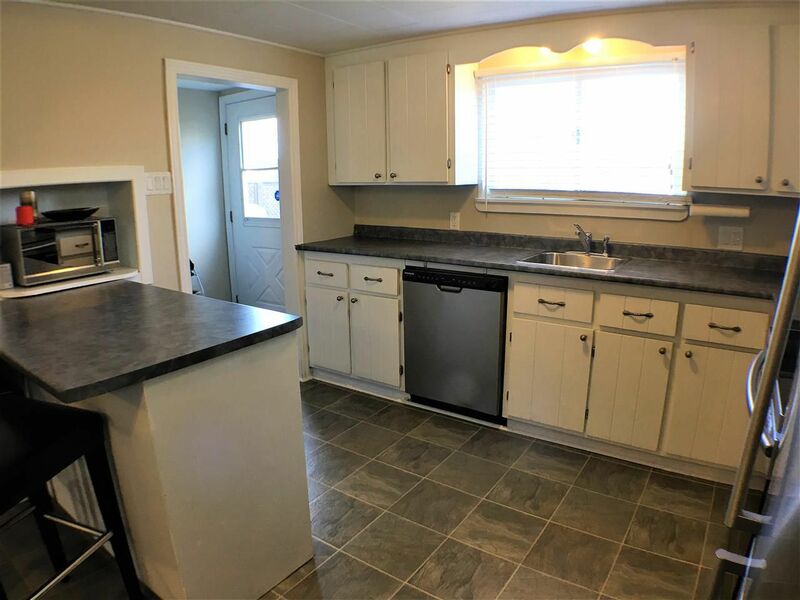 There have been may updates to this home including the kitchen and main floor bath, and the home has been rewired with a new panel installed. 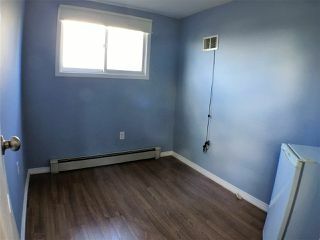 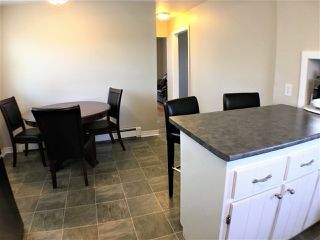 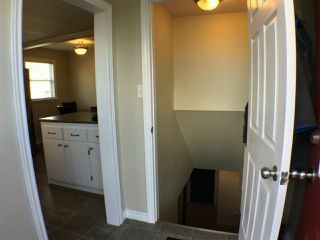 The main floor also has a large eat in kitchen, living room, den, and 2 bedrooms. 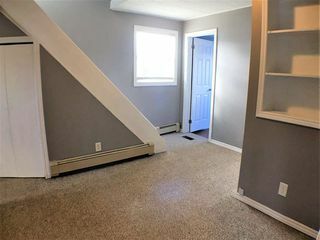 The second floor you will find the 3rd loft style bedroom which could also be used for a playroom for the kids, a hang out, or somewhere for easy access storage. 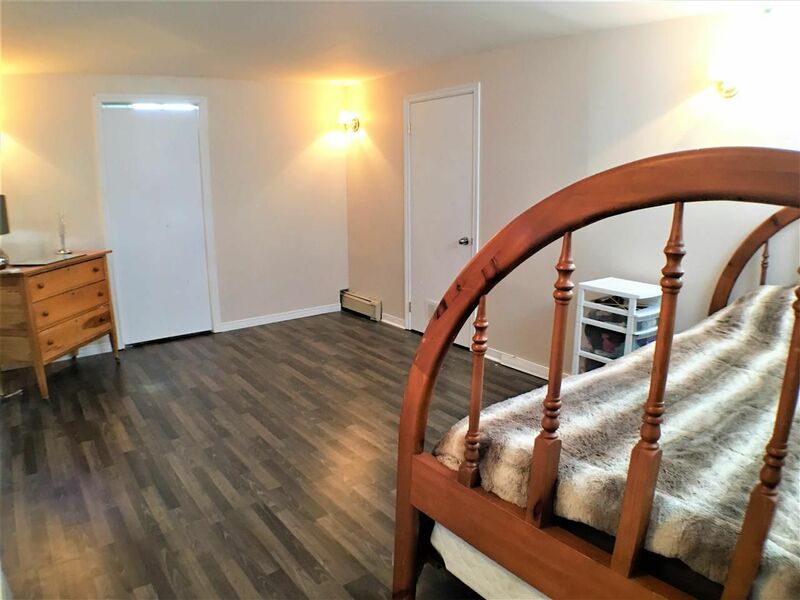 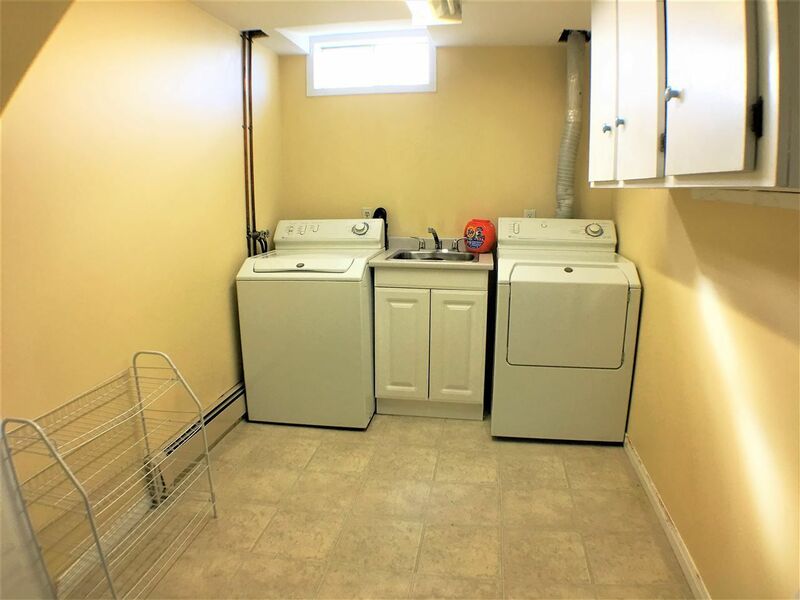 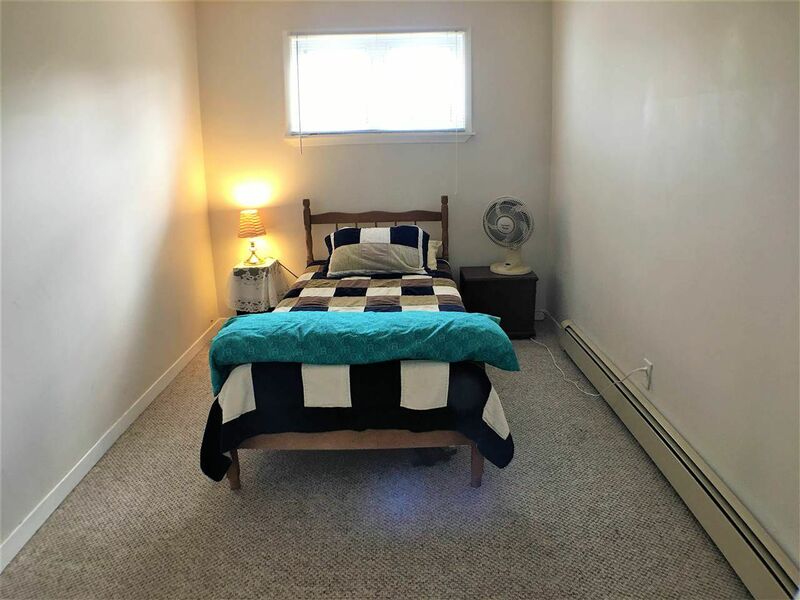 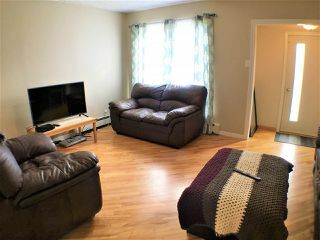 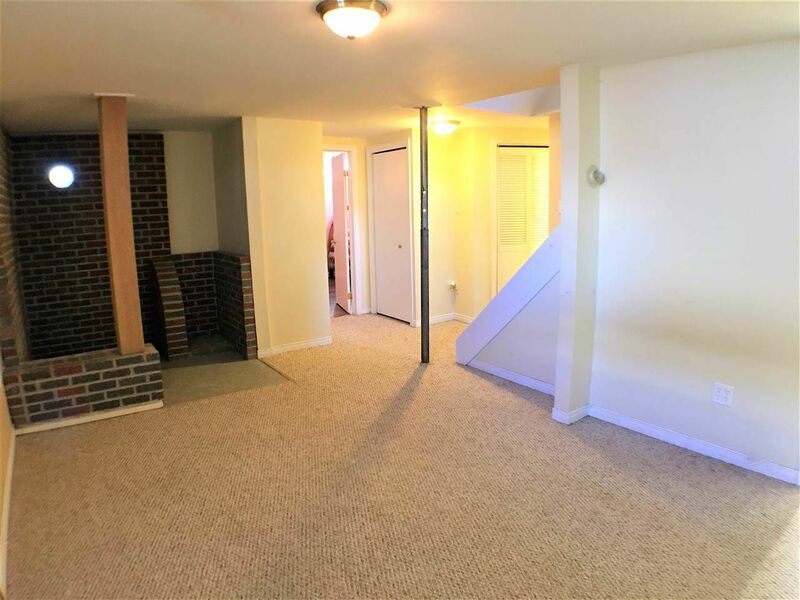 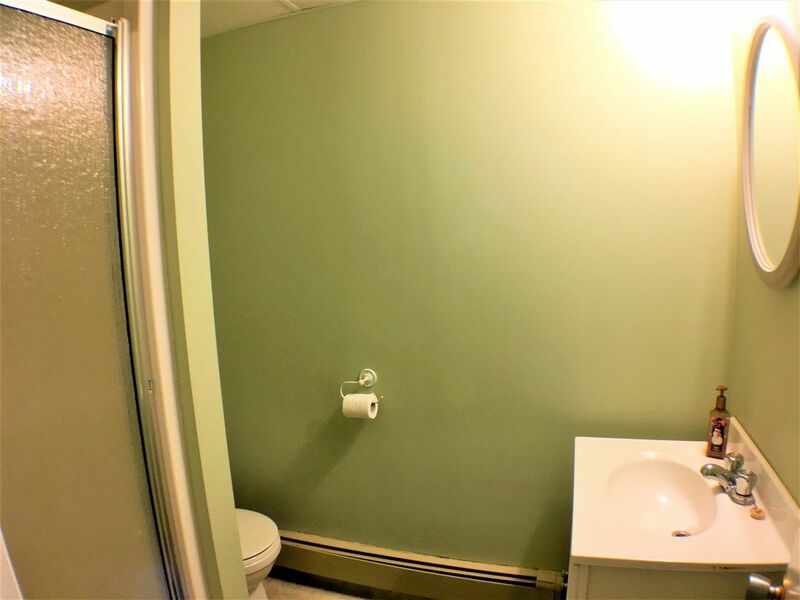 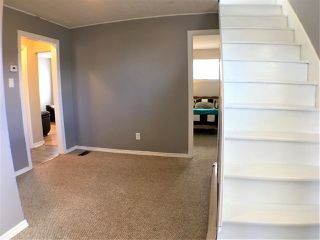 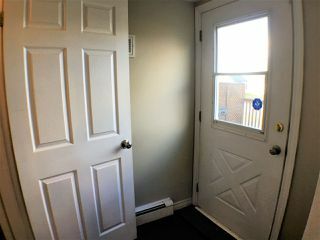 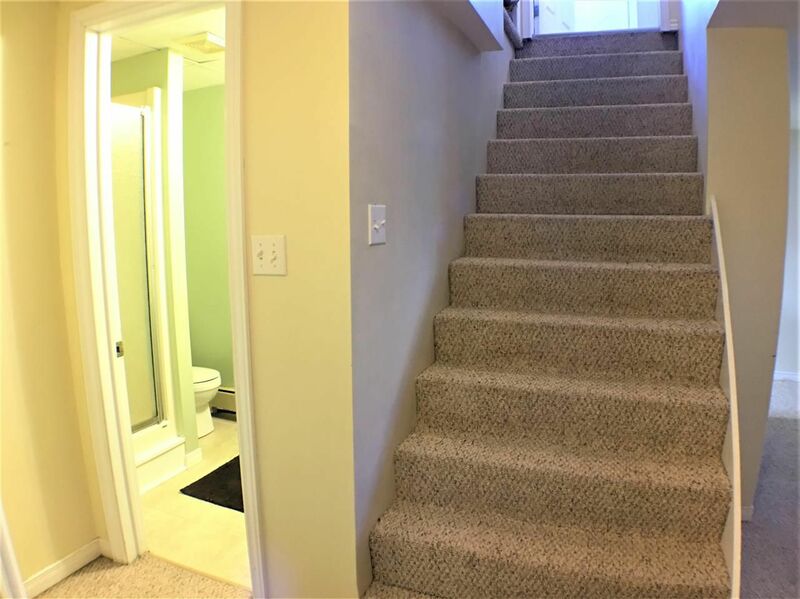 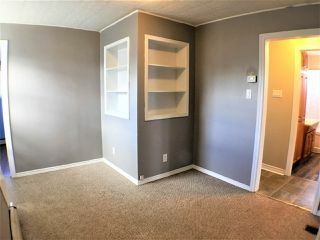 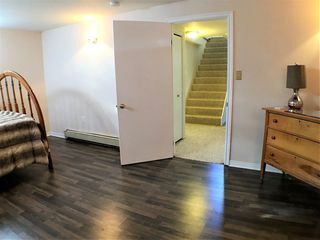 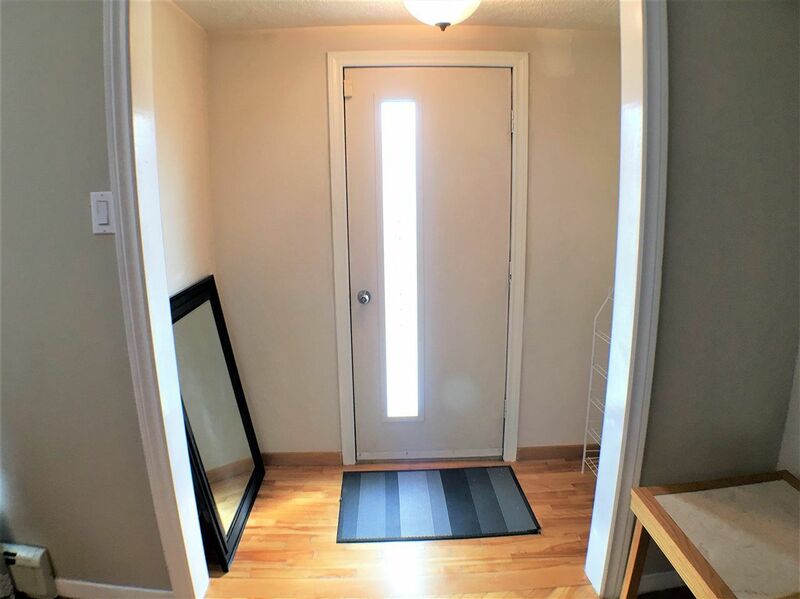 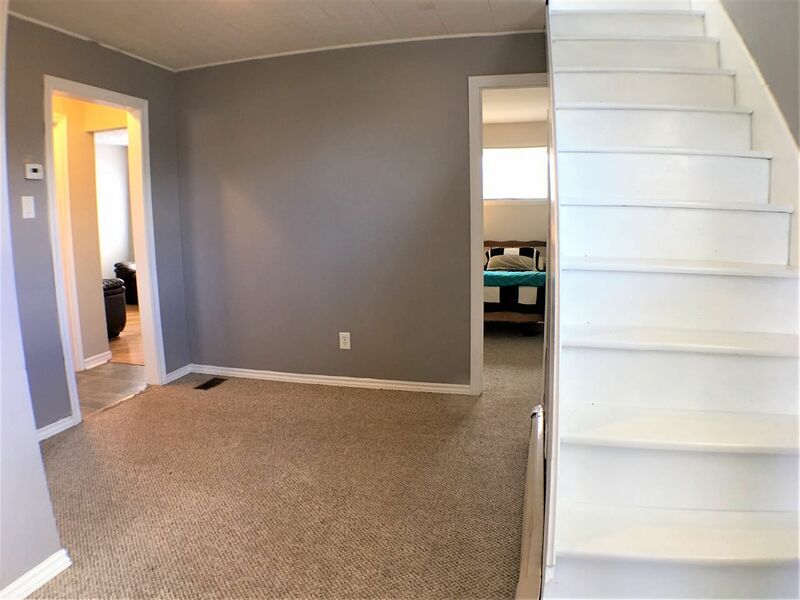 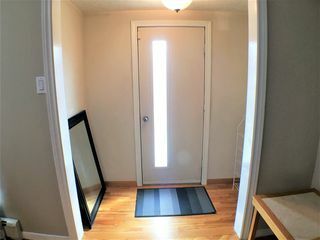 Lastly down stairs there is a full finished basement a rare find in these type of homes where you have a great rec room, a second full bathroom, separate laundry room, and a large room which the current owners are using as their master bedroom with a walk in closet. You really should come see it for yourself, make your appointment to view this home today.